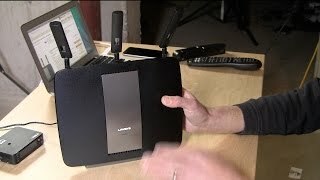 Based on Broadcom's Xstream chipset, the Linksys EA9200 supports multiple 5 GHz Wi-Fi devices by creating two networks on the 5 GHz band and a 2.4 GHz network for legacy devices. 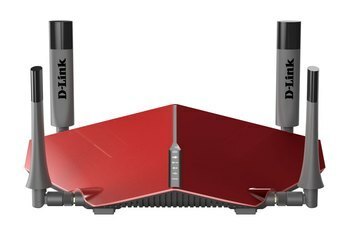 Because of its upright design, you can put the EA9200 in places where conventional slablike routers won't fit. 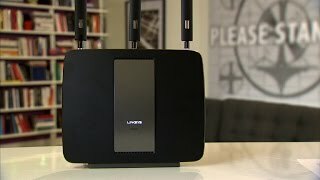 This is among the most expensive consumer routers on the market, although increased competition is bringing its price down. 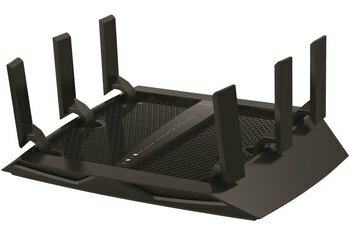 Several testers were underwhelmed by the router's performance for its class. 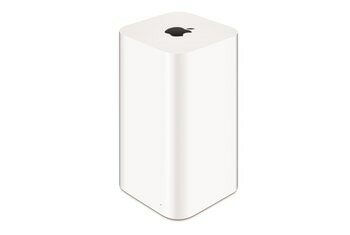 Having two 5 GHz 802.11ac networks only improves performance if you have many 802.11ac clients. 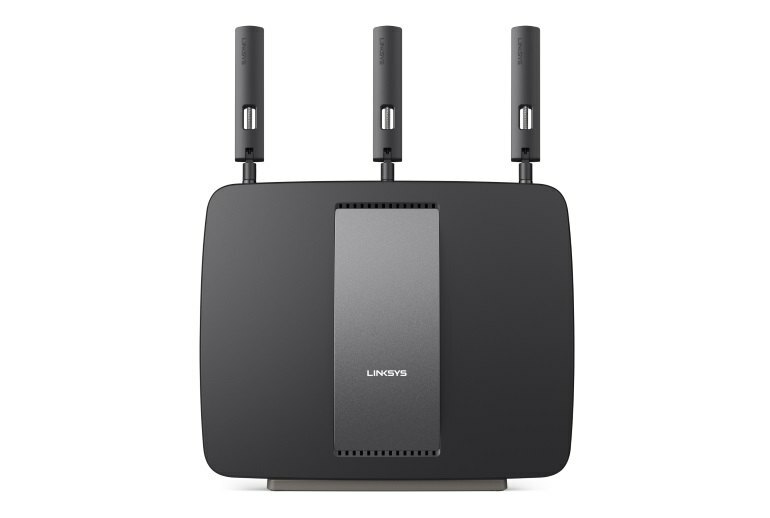 The Linksys EA9200 supports the latest and greatest Wi-Fi standard, 802.11ac. 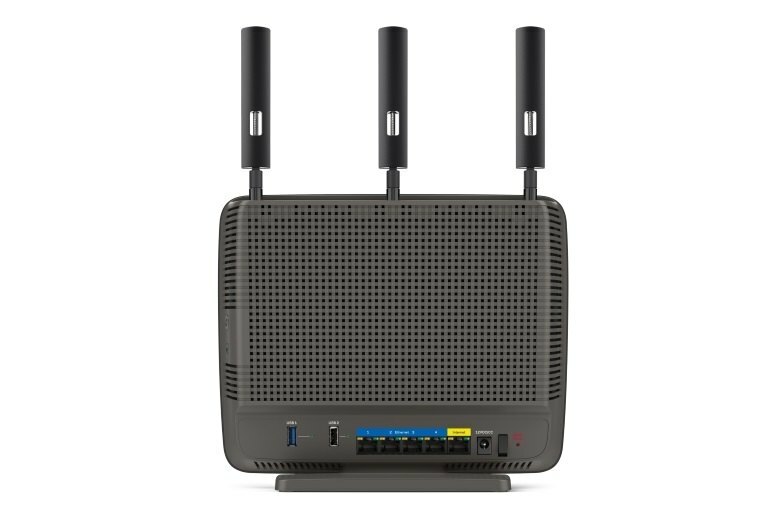 It caters to users who demand high performance for multiple Wi-Fi devices by supporting simultaneous operations on two 5 GHz and one 2.4 GHz Wi-Fi networks. Its upright form makes for a small footprint. For consumers that just want the very best Tri-Band solution, you may want to look elsewhere, but if you're looking for a solution where desktop space is at a premium, the EA9200 may be what you are looking for, but the price for what you're getting may scare some away. Its user interface makes it easy to install and manage, and it offers two 5GHz bands for optimal performance. 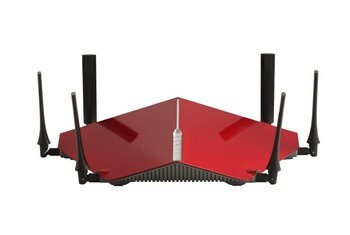 But this is one pricey router, and its performance at longer ranges could be better. You'll benefit the most from this design if you have either multiple 5Ghz clients of mixed Wi-Fi standards or just a lot of 802.11ac clients (say, a dozen or more). And then, you'll only benefit from the faster speeds when doing data-intensive local tasks, such as file transfers, media streams and so on. Unless you connect many devices and need to prioritize who gets most bandwidth, look elsewhere to get better value for your dollar. 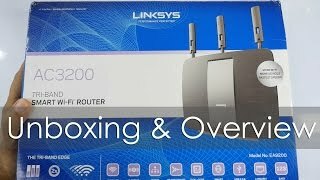 For all the advanced features the Linksys EA9200 has to offer, its 802.11ac performance disappoints. I give Linksys credit for enabling the dynamic band-steering capabilities of Broadcom's XStream technology. But even in my limited experiments, I found "Smart Connect" wasn't very. Even with strong signal levels, devices with very dissimilar link rates ended up on the same radio.